Loose Lavender Freshwater pearl. 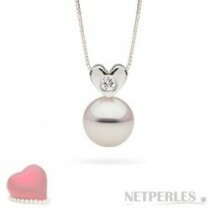 Pearl size is from 6-7 mm, near-round AAA quality. Lavender is a naturally occurring color found predominately in freshwater pearls. These subtle, pastel colors are not the product of treatment and the colors do not change or fade. Natural Lavender color can slightly differ from the one pictured in lighter or darker nuances. Pearls are half drilled or full drilled. Undrilled pearls are not available. Please note, once a pearl is fully drilled, the pearl is non-returnable. 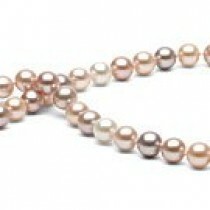 Freshwater pearls are rarely round. 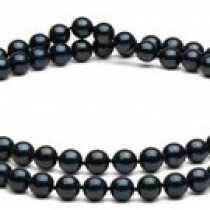 These pearls are AAA quality, near-round and feature high luster.